Hello everyone! A fun post for today since the weather is slowly getting colder and colder I have been pulling out all my darker lipsticks. 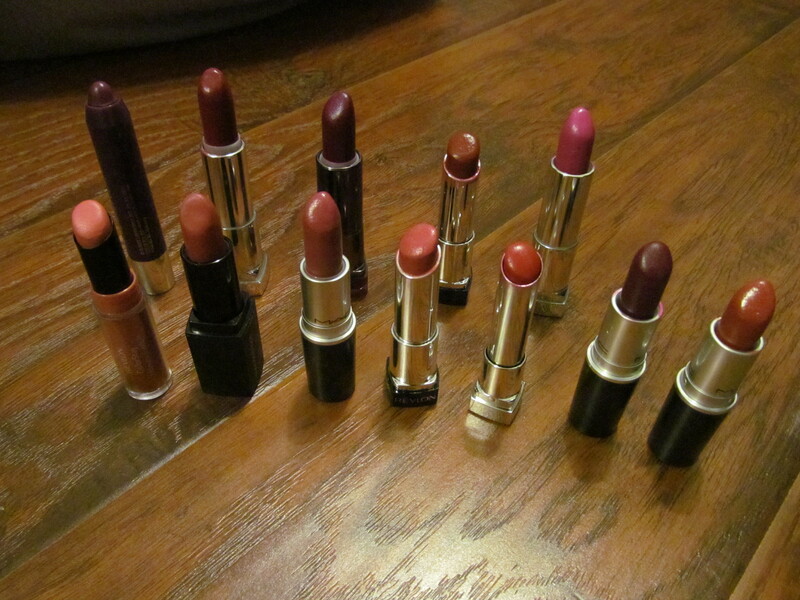 I still love my brights so I will be showcasing what lipsticks I will be rocking for the Fall. Of course I couldn’t choose just 10 I had to pick 12. 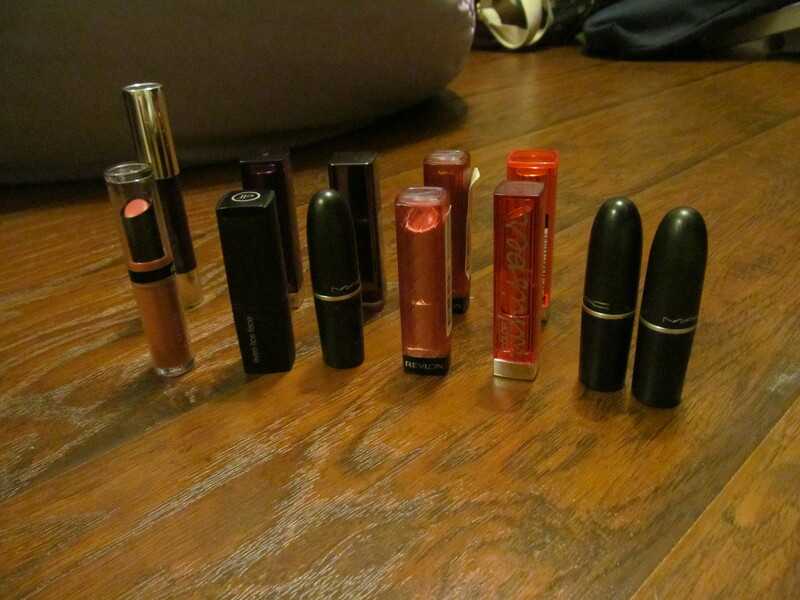 Now that I see all the lipsticks lined up Maybelline’s Hot Plum looks really out of order lol. 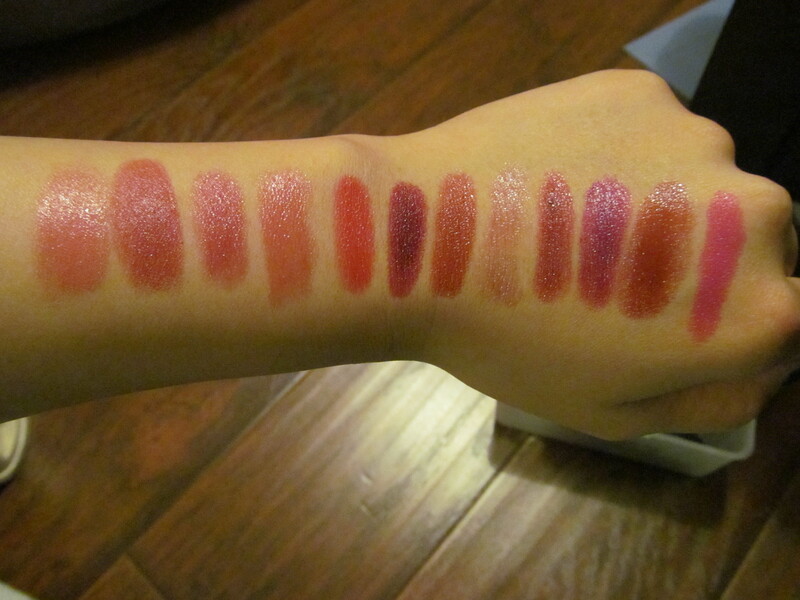 So most of the shades actually look like MLBB (my lips but better) shades but I like to save my redder lipsticks for the holiday seasons but some of the berry lipsticks are one of my favourites to sport. All of these lipsticks are fantastic so definitely check them out!